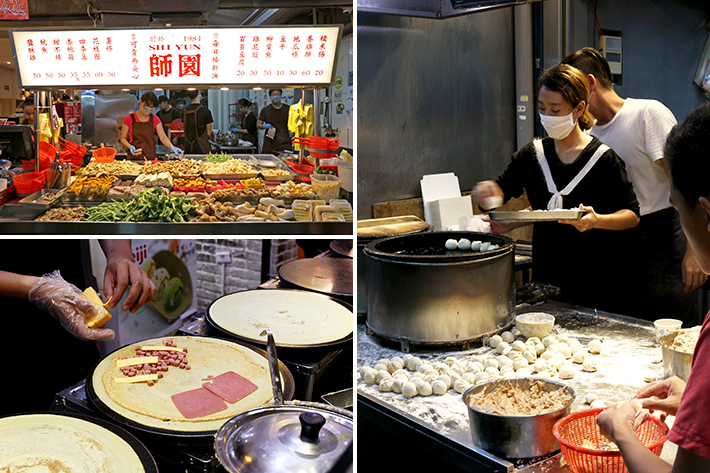 No trip to Taiwan is complete until you have checked out the bustling night markets which boast a plethora of street food and retail options. 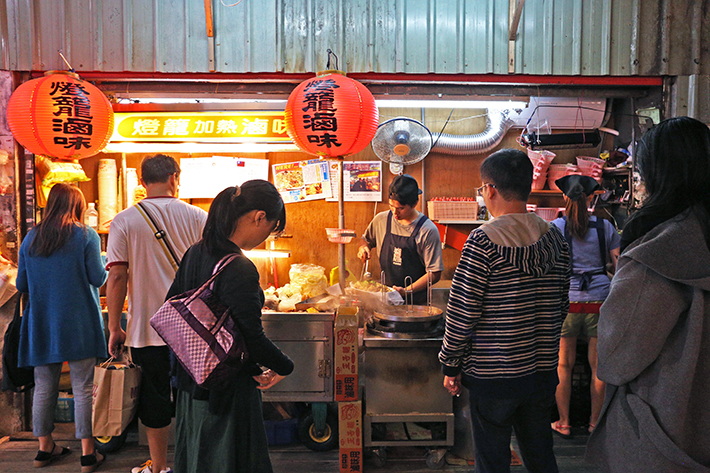 There are many night markets across Taipei and Shida Night Market is one of the places that you should include in your itinerary. 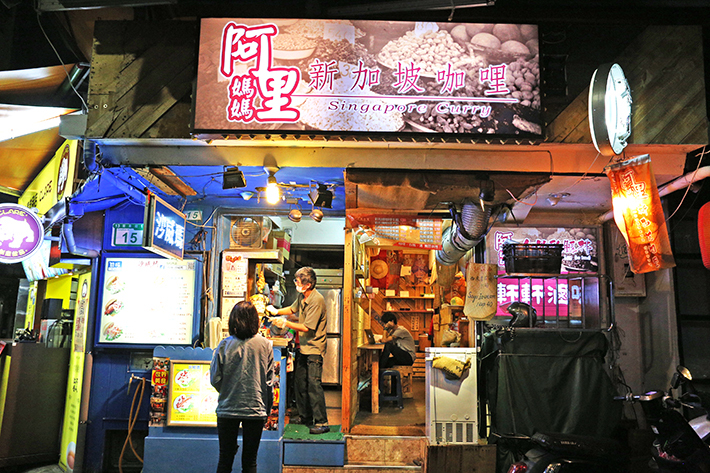 Located in a university area, Shida Night Market is exceptionally popular amongst the local youth community. But Shida Night Market is not limited to just the natives; it is also a tourist attraction on its own. There are many vendors here – and they do have a tendency to relocate within the compound itself, so keep your eyes peeled as you make your way through the market! From Arnor Crepe’s cooked-to-order crisp crepes, Hsu Ji’s pan-fried pork buns to Niu Lao Da’s aromatic beef noodles, here is our guide To Taipei’s Shida Night Market. A long queue is formed outside Arnor Crepe and you can choose from a wide selection of sweets and savouries. Upon placing your order, the batter is poured onto the griddle and cooked till golden brown. 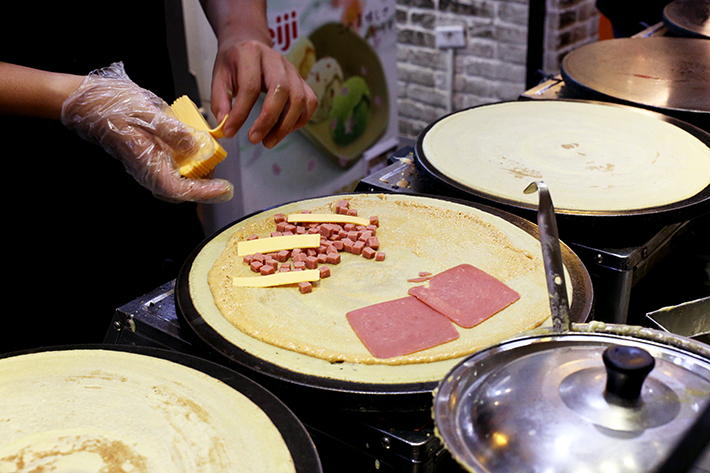 Sauces and toppings are added onto the crispy crepe and viola, these fragrant crepes are good to go. Deng Long Lu Wei might be pretty difficult to locate for those who do not know traditional Mandarin, but you can easily identify the stall with its hanging red lanterns. The concept is similar to Yong Tau Foo i.e. pick whatever ingredients you fancy (the variety is amazing!) and place them in a basket. The food will then be chopped up and cooked in a savoury broth. 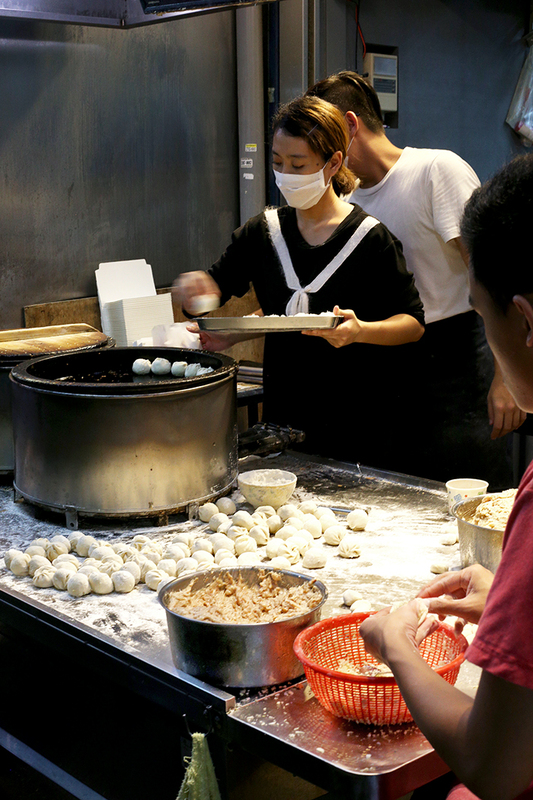 Established in 1984, Hsu Ji sells only Sheng Jian Baos aka Pan-fried Dumpling stuffed with Minced Pork. 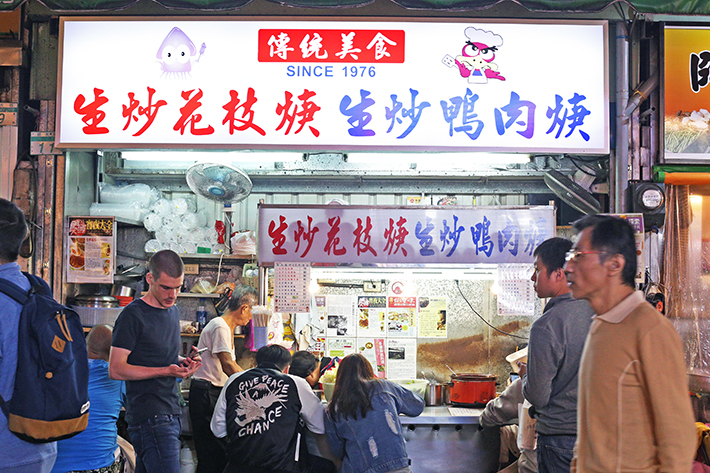 The relentless queue formed outside Hsu Ji is a testimony to its popularity—which is unsurprising, given how it has been featured in so many media publications. Lao Tian Tian specialises in homemade desserts and over here, you can treat yourselves to refreshing grass jelly and shaved ice dessert. When directly translated, Niu Lao Da literally means Beef Boss. 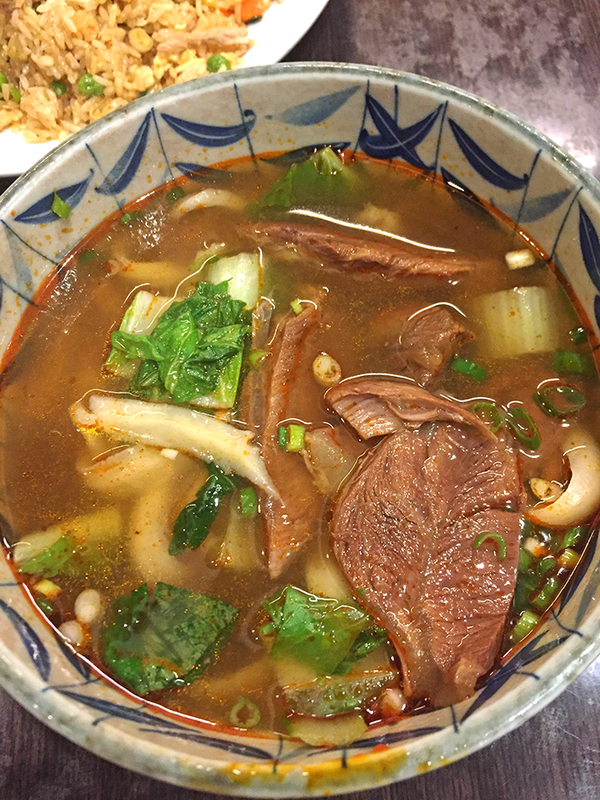 The eatery is best known for its beef noodles, but its other chef-recommended dishes such as handcrafted dumplings and beef roll pancakes are equally well-received too. Drop by Sheng Chao Hua Zhi for some wok-fried sliced fresh squid. The succulent and chewy seafood is served in a viscous stock alongside bamboo shoot, carrots, garlic and red pepper etc. The soup is characterised by a distinct sourness. Shi Yun has been around for more than three decades and its deep-fried chicken is arguably the most famous dish. 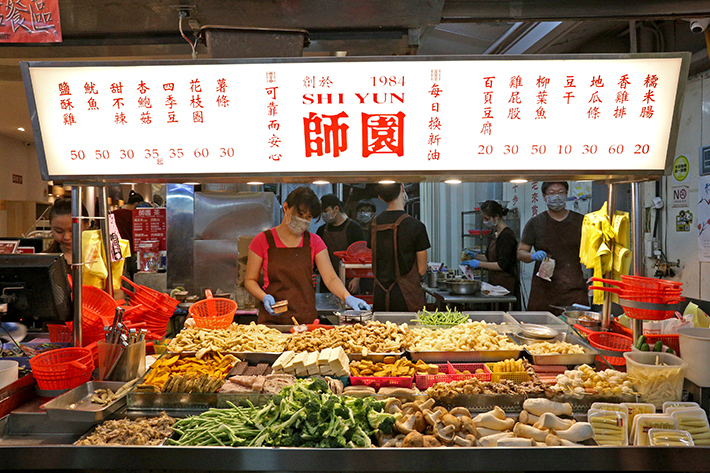 But take a closer look at the display and you will see a display of beancurd, mushrooms, vegetables and more. Place your desired ingredients into the basket, hand it over to the chef and he/she will fry them into a glorious mess. Venture into one of Shida Night Market’s smaller alleyway and you might chance upon Singapore Curry. 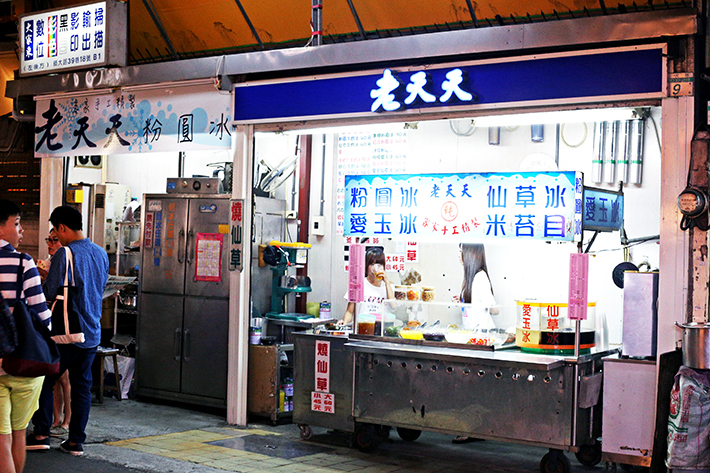 The mini eatery is also known as Ah Li Ma Ma. Already craving for Singaporean cuisine after all that deep-fried chicken cutlets and bubble tea? Well, visit Singapore Curry to satisfy your cravings. Yu Ban Bu Neng piqued our attention with its seemingly dodgy set up and snaking queue formed around it. Initially, we were mistaken that they might have been selling raw boneless chicken—but it turns out that the makeshift stall is selling Salted Water Chicken served in plastic takeout bags. You can choose from a handful of ingredients to complement the chicken. 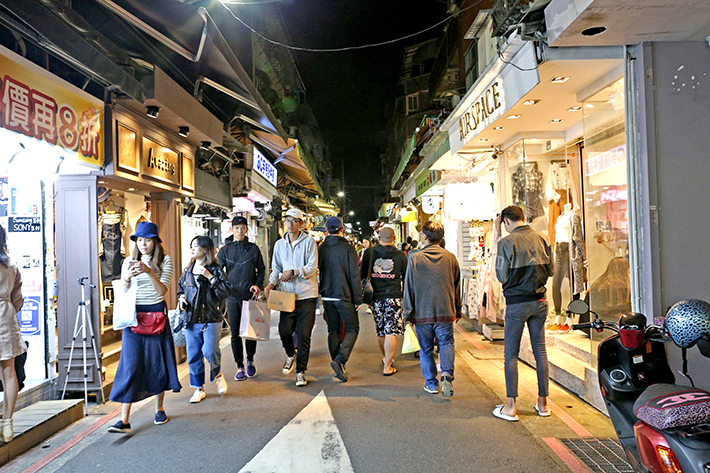 The trailing retail stores actually constitute a huge component of Shida Night Market. There are many trendy fashion stores selling accessories and apparels for both men and women. It is also worth mentioning that a significant number of stores are dedicated to mobile gadgets. 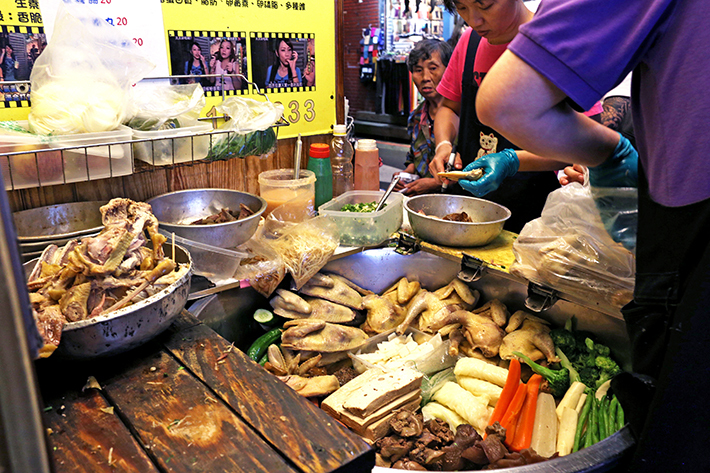 For more recommendations, read our food & travel guides to Taipei. Hi, when was the last time you visited #9? As I heard it has closed.